Being Retro: Monday Is A Blur... and something about "Film Sketch'r"
Monday Is A Blur... and something about "Film Sketch'r"
So everyone have a great day and remember it's Monday! Check out the latest reviews, music and scores/soundtracks at Howlin' Wolf Records: On-Line Magazine or find the latest horror sites over at Horror Blogger Alliance. Or last but not least visit the madness at [Retro-Zombie] there is always something going on and it is one click away! Crap, not sure I'm following Maurice's other site - will go check. Film Sketch'r recently followed me, so I followed back...and OMG! What an awesome site. Jeremy, thanks for the shout-out man! 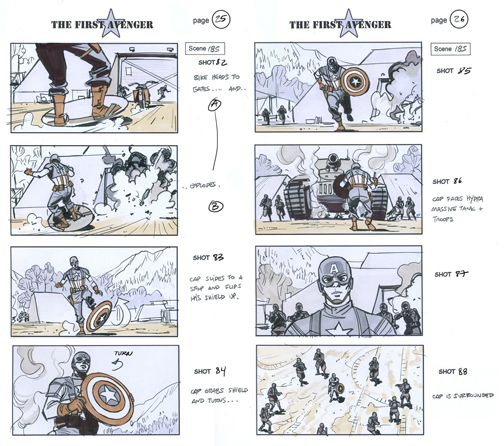 ***Fist Bump*** You picked some great storyboards to highlight. Those are some of my favorites! Amazing stuff. I've been meaning to make my way over to Maurice's. Just been...sucked into real life lately. 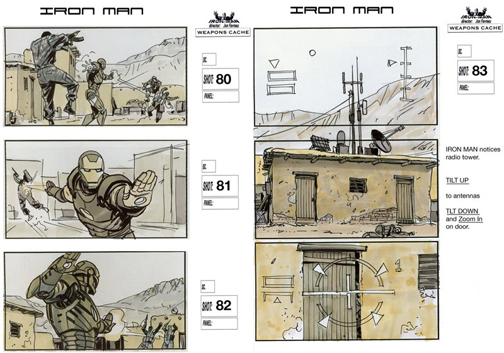 Now I have to go check these sites out...the story boards are too cool!